Today’s photo is supposed to be “your view today.” So here it is! Happy Flip-Your-Calendar-to-a-New-Month Day, by the way! It’s February! 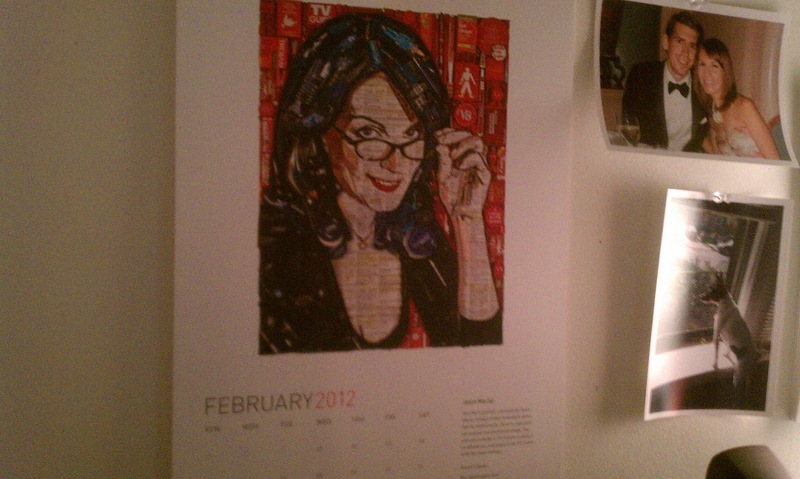 And as you may know, changing my calendar to a new month is always a thrill for me. This is the calendar I have hanging next to my desk at work. I think it features work by different artists each month (I don’t really know, I got it for free). 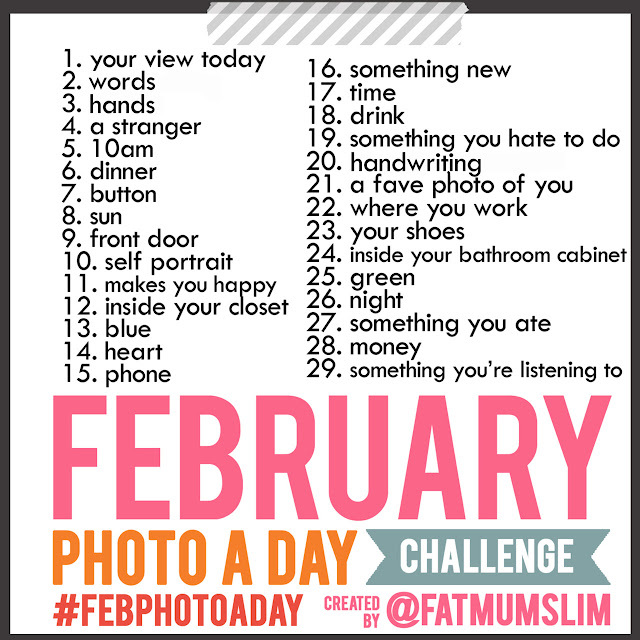 This entry was posted in Random and tagged calendar, fat mum slim, FEBphotoaday, february, my view today, tina fey by carlieblissirwin. Bookmark the permalink.